At Samson, we are experts in supplies of Reciprocating Compressor Cylinder Blocks and also for reconditioning. We are leading manufacturers of CYLINDER BLOCKS . We provide Two wheeler CYLINDER BLOCKS in a very competitive price. We are counted amongst the trusted manufacturer and wholesalers of High Quality Cylinder Blocks of Steam Beech wood. Complete Cylinder Block Kit with Piston and Rings for Bajaj 3 Wheeler RE 2 Stroke. 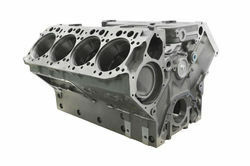 We have been a renownd name for quite a some time in industry for offering best quality Long Cylinder Block. We are engaged in offering Cylinder Blocks. It set a of 4 beautifully polished teakwood blocks that demonstrate height an diameter variation. - Net Weight of all 4 blocks together Approx 5 kgs. 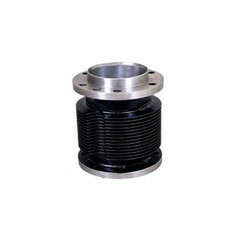 With our in-depth knowledge in this domain, we are actively engaged in offering an excellent quality assortment of Cylinder Block.